Britt Hermes once practiced "naturopathic medicine." Today, she is being sued for publicly criticizing a naturopathic doctor. 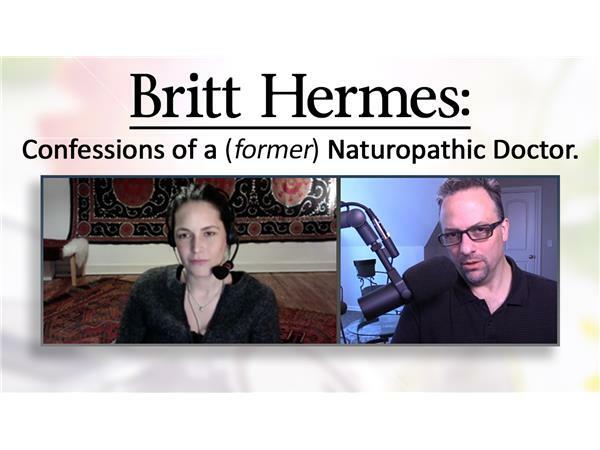 Britt speaks with Seth Andrews about her background in naturopathy, her 180-degree turn toward science-based medicine, the lawsuit she now faces, and how skeptics worldwide are rallying to help.